Mr. Smith, President and Founder of Red Swing Group, is a licensed Professional Engineer in 14 states with 26 years of professional experience on a wide assortment of land development, infrastructure, utility, facility, and communications projects. Mr. Smith is responsible for marketing and business development efforts for existing and future clients, formation of teaming arrangements, preparation of technical and fee proposals, presentations to short-listing committees, and contract negotiations and procurement. Mr. Smith manages project staff, workload projections, budgets, schedules, quality assurance, insurance compliance, revenue reporting, and invoicing/collections. His technical responsibilities include all aspects of civil engineering design and document production, narrative and calculation reviews, and project representation at public approval forums. Mr. Smith is a Veteran of the United States Marine Corps, is married to Graziella and has 3 children, Daniel, Alexander and Gabriella. His activities include family travel, being very active in his children’s activities, skiing, golfing, and being outdoors. Mr. Smith, Project Manager of Red Swing’s Land Development Division, is a licensed Professional Engineer in Pennsylvania and North Carolina and has 25 years of civil engineering experience which includes land development, water resources engineering, computer modeling, construction management, construction quality assurance/quality control, cost estimating, technical specification preparation, report authoring, environmental permitting, management of operation and maintenance of remediation systems, permitting and construction of unconventional gas extraction sites in the Marcellus and Utica gas plays, business development, and marketing. 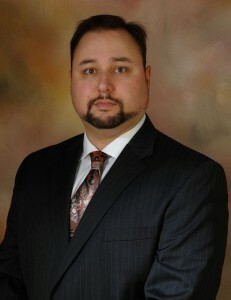 Mr. Smith is responsible for day to day project management of Red Swing Group’s land development group. Mr. Smith directs and supports the technical and client interaction aspects of the firm’s land development projects including conceptual planning; utility review, planning, and coordination; developing site construction document preparation; Erosion and Sedimentation control design and permitting; NPDES permitting; storm water management design, site plan approval procurement, and acting as the client’s designated representative at public hearings, planning commission meetings, zoning hearing board meetings, and council sessions. 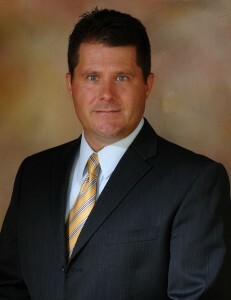 Mr. Smith is a lifelong western of western Pennsylvania and enjoys golf, travel, technology, and fitness.